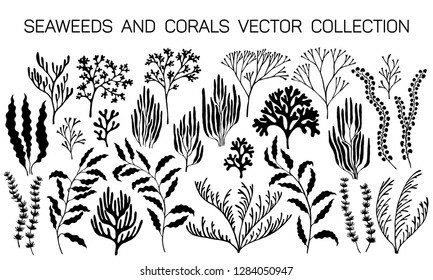 49,075 stock photos, vectors, and illustrations are available royalty-free. Minimal annual report design vector collection. Halftone lines texture cover page layout templates set. Report covers graphic design, business brochure pages corporate templates. 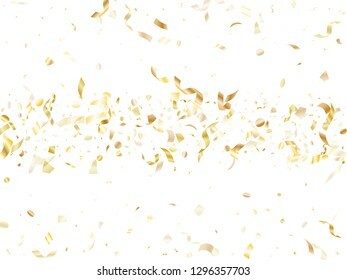 Gold shining confetti flying on white holiday vector background. VIP flying tinsel elements, gold foil texture serpentine streamers confetti falling party vector. Vector invitation cards with herbal twigs and branches wreath and corners border frames. Rustic vintage bouquets with fern fronds, mistletoe twigs, willow, palm branches in green colors. Block chain global network technology concept. 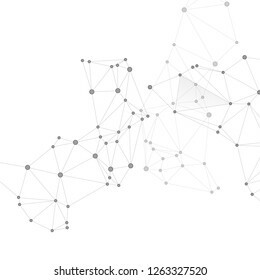 Network nodes greyscale plexus background. Information analytics graphics. Fractal hub nodes connected by lines. Global data exchange blockchain vector. 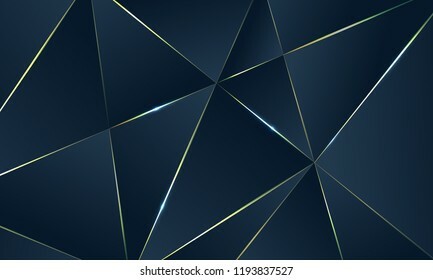 Dark blue Premium background with luxury polygonal pattern and gold triangle lines. Low poly gradient shapes luxury gold lines vector. 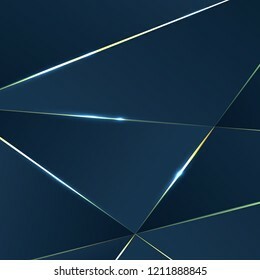 Rich background, premium triangle polygons royal blue design. Creative annual report design vector collection. Halftone stripes edged texture cover page layout templates set. Report covers geometric design, business brochure pages corporate banners. Square confetti gold garlands vector illustration on white. 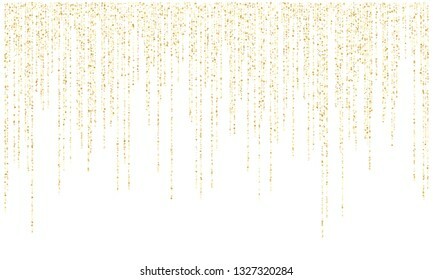 Bright hanging garlands made of square sparkles gold confetti flying on white background. Anniversary holiday decoration. Block chain global network technology concept. 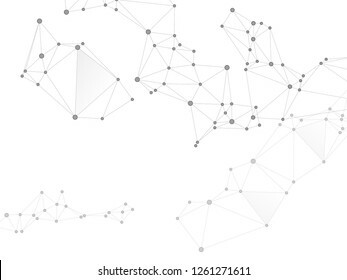 Network nodes greyscale plexus background. Global data exchange blockchain vector. Circle nodes and line elements. Nanotechnology backdrop. Social media communication digital concept. 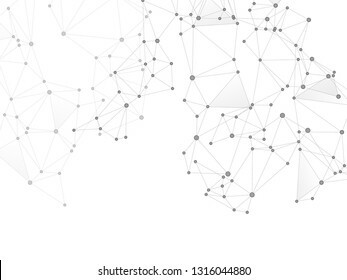 Network nodes greyscale plexus background. Global social media network space vector. Fractal hub nodes connected by lines. Chemical formula abstraction. Halftone dots cover page layouts vector design. Flat geometric backgrounds. Party posters set with radial halftone dots gradient texture. Music flyer frame templates. Retro cover pages. Gometric plexus structure cybernetic concept. 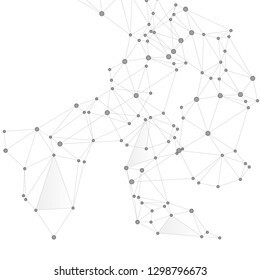 Network nodes greyscale plexus background. Nodes and lines polygonal connections. Information analytics graphics. Coordinates structure grid shape vector. 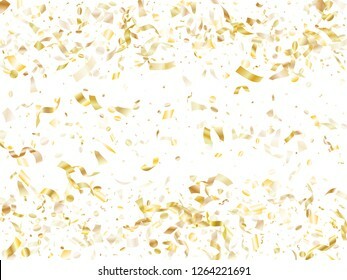 Gold shining confetti flying on white holiday card background. 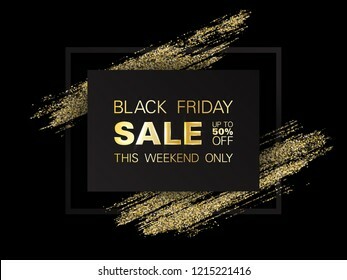 Creative flying tinsel elements, gold foil gradient serpentine streamers confetti falling christmas vector. 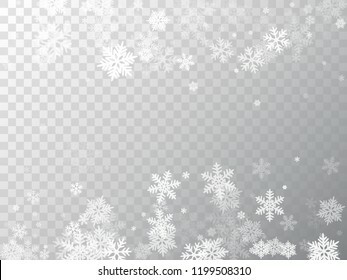 Winter snowflakes border trendy vector background. 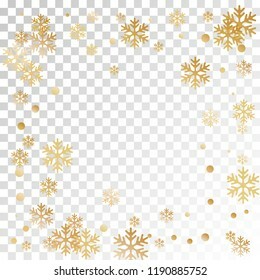 Macro snowflakes flying border illustration, card or banner with flakes confetti scatter frame, snow elements. Freezing cold symbols. 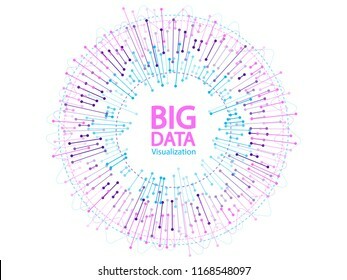 Big data visualization concept vector. Round frame on connected lines and dots. Digital statistical and analysis methods visual science and technology engineering concept. Ruby red flying hearts bright love passion frame border vector background. Cartoon confetti love signs pattern. 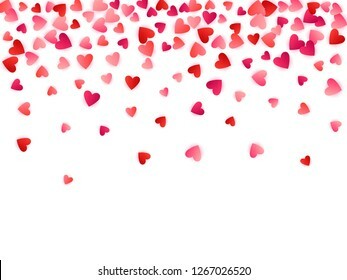 Sweetly flying red hearts scatter for Valentines Day card. 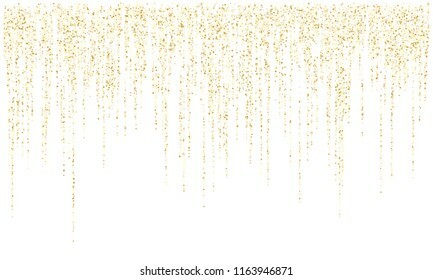 Garland lights gold glitter hanging vertical lines vector holiday background. Confetti dots rain, vip gold garlands glitter with light effect. Circle confetti falling in lines, party tinsels shimmer. 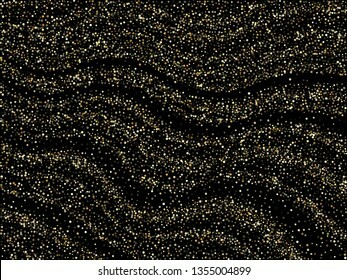 Magic gold sparkle texture vector star background. 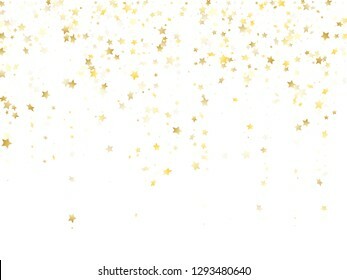 Glowing gold falling magic stars on white background sparkle pattern graphic design. Party starburst fireworks backdrop. 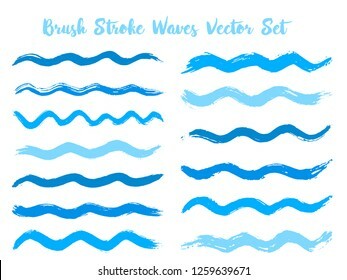 Colorful brush stroke waves vector set. Hand drawn cyan blue brushstrokes, ink splashes, watercolor splats, hand painted curls. Vector ink traces, color combinations. Summer design paint brush curves. 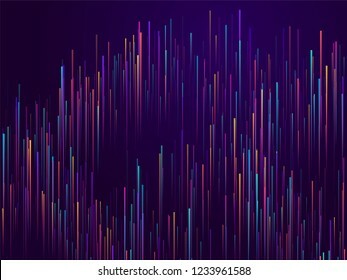 Glowing lines falling abstract big data concept tech vector background. Digital geometric blue lines streams visual optic technology, speed concept. Fiber optics abstract cyber monday background. Paper cut numbers. Blue pink 3D multi layers papercut effect isolated on white background. 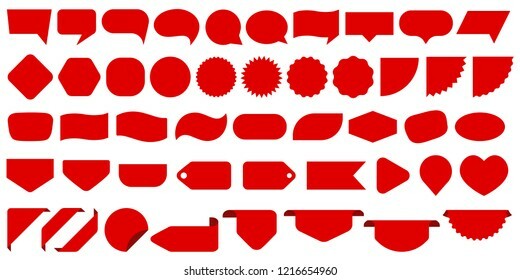 Figures of alphabet letter paper cut font. 0 1 2 3 4 5 6 7 8 9 numbers for birthday or wedding anniversary. 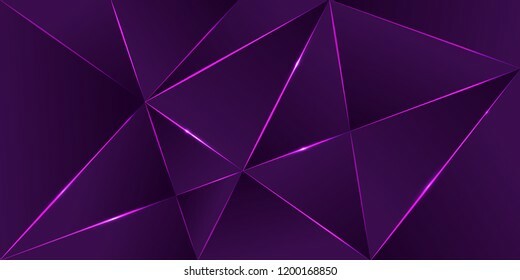 Premium background, luxury dark polygonal pattern and purple triangle lines. Low poly gradient shapes luxury shining lines vector. Party poster rich background, premium ultra violet triangles design. Craft label brush stroke backgrounds, paint or ink smudges vector for tags and stamps design. Painted label backgrounds patch. Color combinations catalog elements. Ink smudges, stains, pink spots. 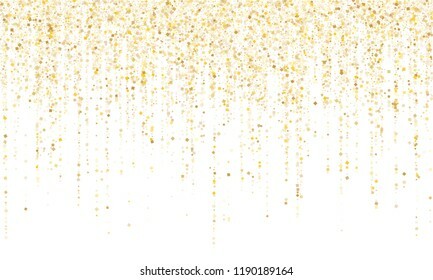 Gold luminous confetti flying on white holiday card background. Chic flying tinsel elements, gold foil gradient serpentine streamers confetti falling birthday background. Gometric plexus structure cybernetic concept. 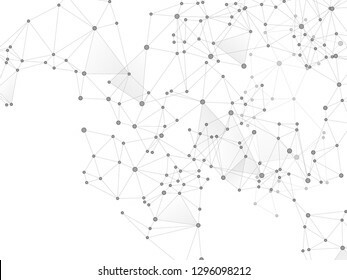 Network nodes greyscale plexus background. Chemical formula abstraction. Interlinkes nodes cells random grid. Coordinates structure grid shape vector. Block chain global network technology concept. 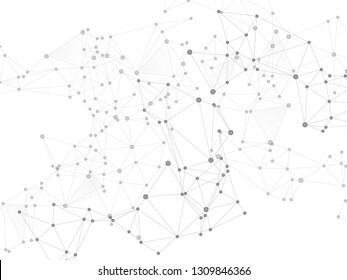 Network nodes greyscale plexus background. Global data exchange blockchain vector. Linked dot nodes and lines low poly. Information technology design. 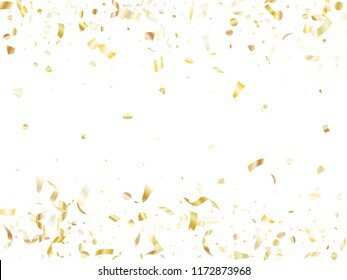 Gold sparkling confetti flying on white holiday poster background. 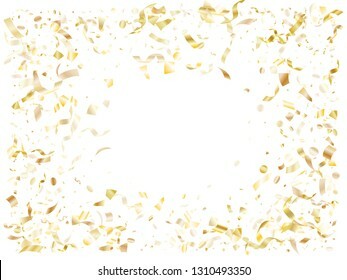 Trendy flying sparkle elements, gold foil texture serpentine streamers confetti falling new year background. Garland lights gold glitter hanging vertical lines vector holiday background. 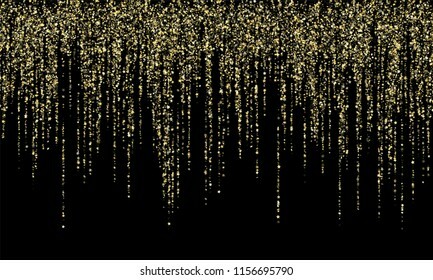 Confetti dots rain, premium gold garlands glitter light effect. Circle confetti falling, glowing tinsels shimmer. Flat zig zag lines gradient texture curves background for advertising cover. Wavy stripes and zig zag vector halftone lines texture journal covers set in trendy pink, blue, yellow colors. 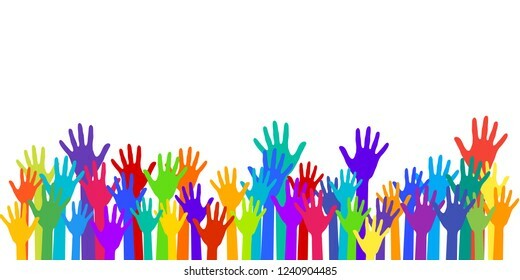 Colorful raised hands group art therapy vector illustration. 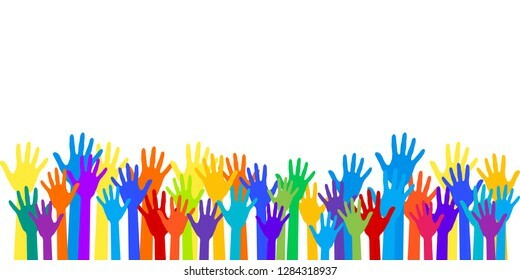 Hands in paint of rainbow colors raised up art, party, joy and fun, friendship or group therapy symbols. 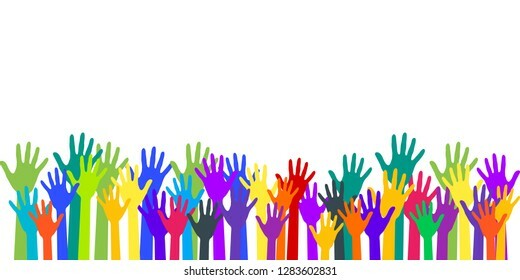 Many children arms together. 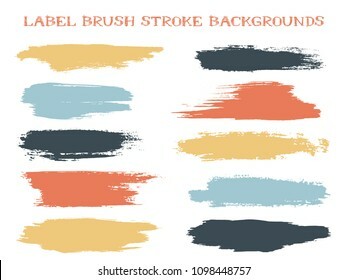 Minimal label brush stroke backgrounds, paint or ink smudges vector for tags and stamps design. Painted label backgrounds patch. Interior colors scheme swatches. Ink dabs, red blue black splashes. Simple annual report design vector collection. Halftone stripes texture cover page layout templates set. Report covers geometric design, business booklet pages corporate backgrounds. 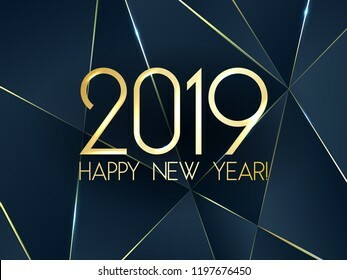 Blue 2019 Happy New Year card with premium polygonal gradient triangles and foil texture lines background. 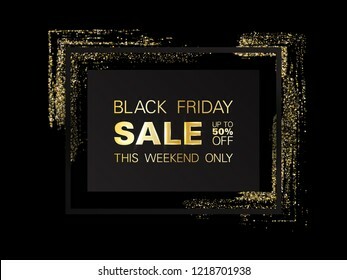 Festive rich design for holiday card, invitation, calendar poster. 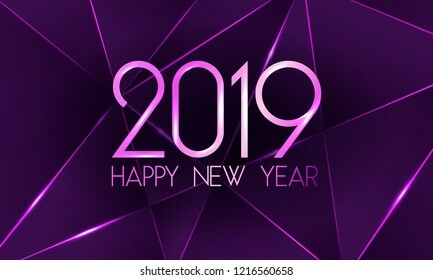 Happy 2019 New Year text. 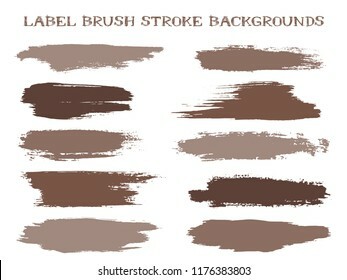 Dry paint stains brush stroke backgrounds set. Dirty artistic vector design elements, boxes, frames for text, labels, logo. Hipster stickers, paintbrush grunge stamp label backgrounds, circle frames. Technological annual report design vector collection. Gradient halftone grid texture cover page layout templates set. Report covers geometric design, business booklet pages corporate backgrounds. Strelitzia Reginae orange tropical flower bouquets vector set isolated on white. Green leaves, orange and violet blossom design set. South African plant, so called crane flower or bird of paradise. Big data cloud scientific concept. 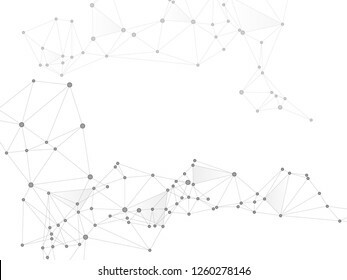 Network nodes greyscale plexus background. 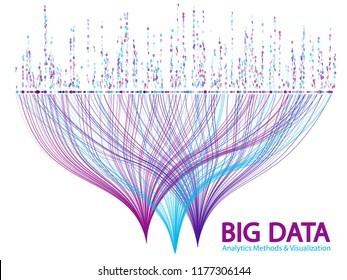 Tech vector big data visualization cloud structure. Interlinkes nodes cells random grid. Wireframe minimal design. 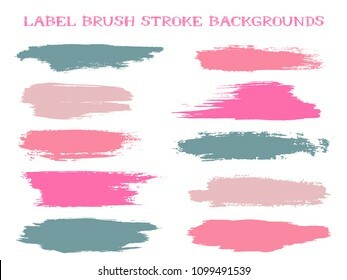 Fashion watercolor brush stripes seamless pattern. and paintbrush lines horizontal seamless texture for backdrop. Hand drown paint strokes design artwork. For illustration. Airplane line path vector icon of air plane flight route with start point, transfer point and dash line trace. Aircraft clip art icon with route path track in black and white. Airplane minimal vector. 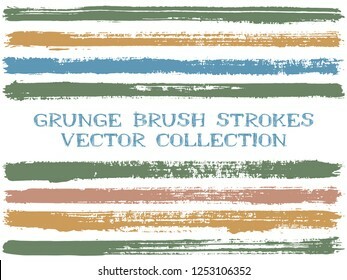 Grunge label brush stroke backgrounds, paint or ink smudges vector for tags and stamps design. Painted label backgrounds patch. Vector ink traces, color combinations. Ink smudges, stains, brown spots. 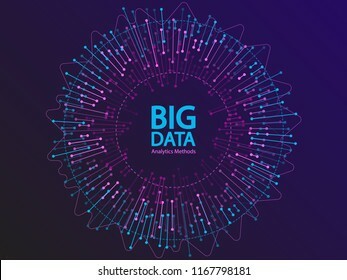 Big data statistical analysis visualization concept vector design. 0 and 1 binary code data visualization. Digital analytics statistical information of big number curve lines abstract matrix. Social media communication digital concept. 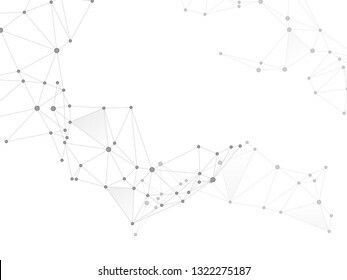 Network nodes greyscale plexus background. Gene manipulation concept. Global social media network space vector. Dots nodes points lines particles. 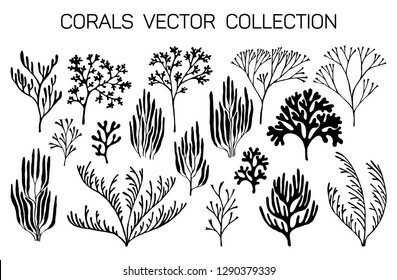 Coral reef underwater plans vector collection. 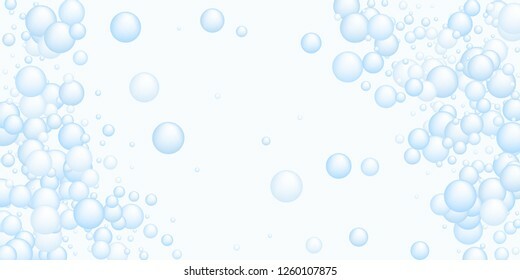 Aquarium, ocean and marine algae water plants, corals isolated on white. Black staghorn and pillar corals and polyps silhouettes set. 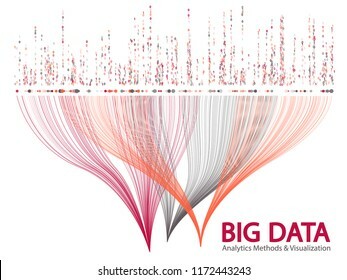 Big data statistical methods visualization concept vector design. 0 and 1 binary information data visualization. Digital analytics statistical information of big number curves fractal matrix. 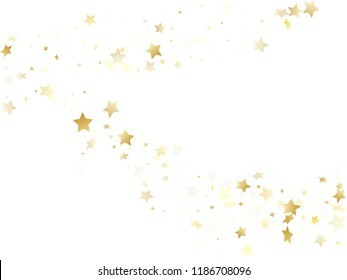 Magic gold sparkle texture vector star background. Bright gold falling magic stars on white background sparkle pattern graphic design. Christmas starlight poster backdrop. Social media communication digital concept. 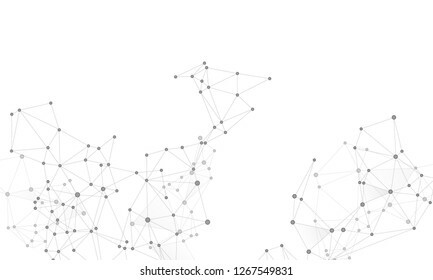 Network nodes greyscale plexus background. Global social media network space vector. Information technology design. Fractal hub nodes connected by lines. Vector invitation cards with herbal twigs and branches wreath and corners border frames. Rustic vintage bouquets with fern fronds, mistletoe twigs, willow, palm branches in light pink blue colors. Luxurious Christmas hanging gold garlands vector holiday party lights background. New Year or Christmas hanging garlands lights of gold glitter confetti stars flying and falling down. Glowing texture. Stylish blue green yellow zig zag banner templates, wavy lines gradient stripes backgrounds for business cover. Curve shapes stripes, zig zag edge lines halftone texture gradient banners vector set. Red speech bubbles, empty sale labels set. Vector tag, burst stamp, promo badge, sticker blank templates. Chat message icons, product signs mockup collection. Price discount tags, sale coupon labels. 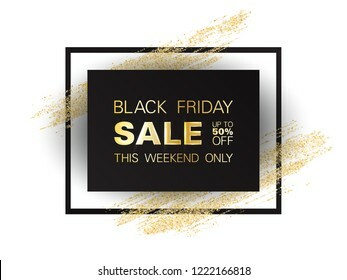 Gold marble texture and geometric frames on black backgrounds vector set. Luxury design for brochure, banner, vip invitation, cover, business card. Gold foil black marble pattern texture and frames. 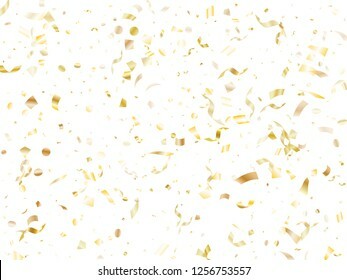 Gold glossy realistic confetti flying on white holiday vector backdrop. 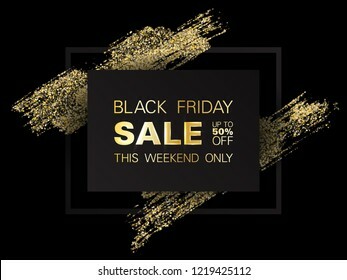 Glamour flying tinsel elements, gold foil gradient serpentine streamers confetti falling festive background. Gold shining confetti flying on white holiday vector graphic design. Glamourous flying tinsel elements, gold foil gradient serpentine streamers confetti falling anniversary background. Holographic paper magic foil marble vector pattern. 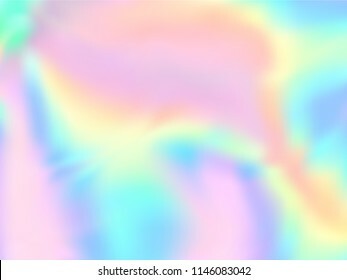 Fashion magazine cover background with rainbow spectrum metallic gradient hologram. Silver holographic foil paper pattern marble design. Graffiti spray stains grunge background vector. Random ink splatter, spray blots, dirt spot elements, wall graffiti. 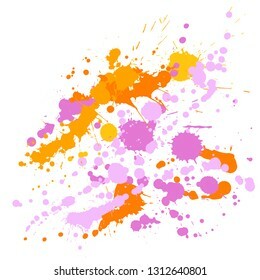 Watercolor paint splashes pattern, smear fluid stains splatter background. Gometric plexus structure cybernetic concept. 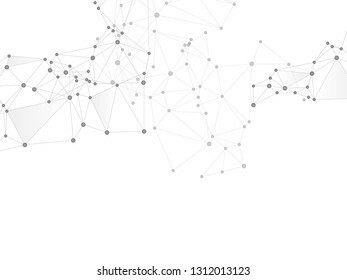 Network nodes greyscale plexus background. Fractal hub nodes connected by lines. Gene manipulation concept. Coordinates structure grid shape vector. 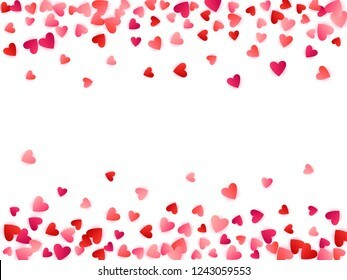 Red flying hearts bright love passion frame border vector background. Cartoon confetti love signs holiday pattern. Beautiful flying red hearts scatter for Valentines Day card. 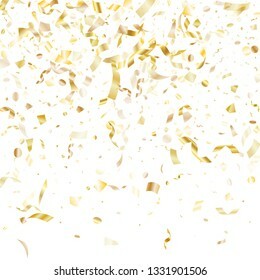 Gold shining confetti flying on white holiday card background. Glamour flying sparkle elements, gold foil texture serpentine streamers confetti falling birthday background. 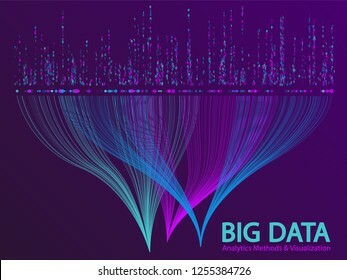 Big data statistical methods visualization concept vector design. 0 and 1 binary matrix data visualization. Digital analytics statistical information of big number curves abstract matrix. 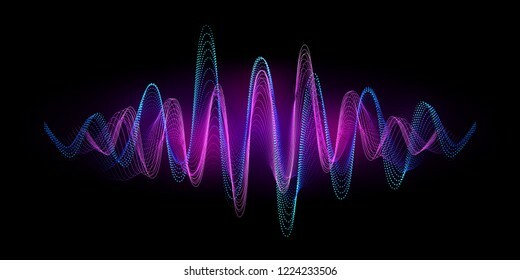 Digital equalizer sound wave vector illustration. 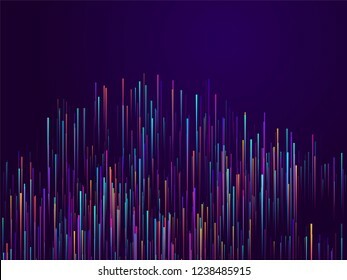 Music neon background. Illuminated digital wave of glowing particles. HUD element technology concept. Dynamic light flow with neon light effect. 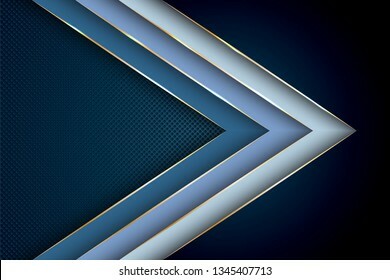 Blue premium background with luxury polygonal arrow pattern and gold triangle edge lines. Gradient facets shapes luxury gold lines vector. 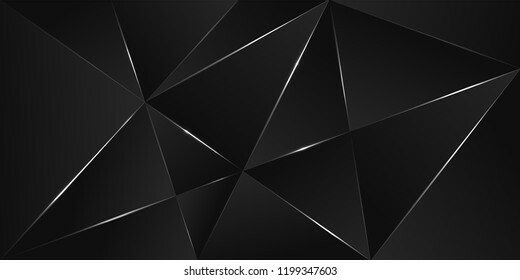 Rich background, premium triangle polygons royal blue design. Curve lines of multiple circle confetti on black. Luxury vector background with shiny stardust glitters. Holiday confetti dust curves stripes. 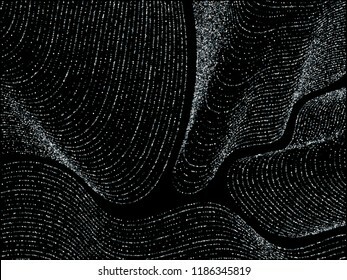 Brilliant glitter flow pattern, glowing lights print. 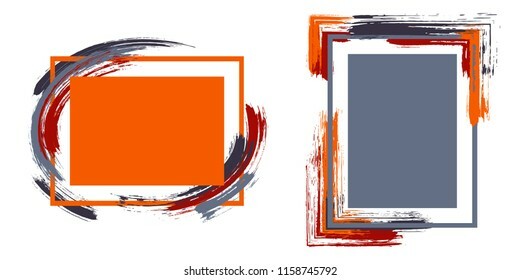 Stylish frames with paint brush strokes vector collection. Box borders with painted brushstrokes backgrounds. Educational graphics design empty frame templates for banners, flyers, posters, cards. Sugar free icon, package label vector graphic design. Weight loss diet sugar free ingredients products label, sign, round stamp isolated clip art, circle tag or sticker vector emblem. Diet concept. Pink sakura flower flying petals isolated on white. Realistic floral background. Japanese sakura petals springtime confetti, blossom elements flying. 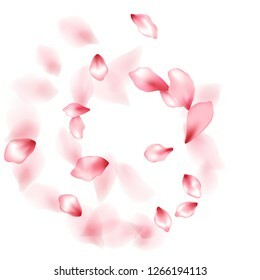 Falling cherry blooming flower parts design. Question, red X and green tick check marks, approval signs design. Red X and green OK symbol icons in square check boxes. Check list marks, choice options, test, quiz or survey signs. 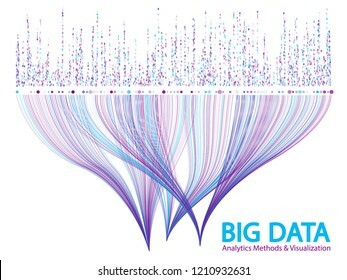 Big data analytics methods and visualization concept vector design. 0 and 1 binary information data visualization. Digital analytics statistical information of big number curves fractal matrix. 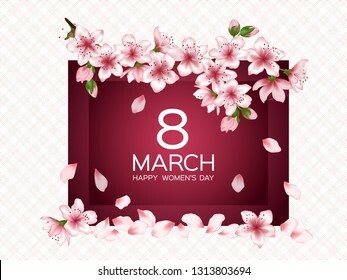 8 March Happy Women's Day vector card. Japanese cherry blossom pink sakura flowers frame. Delicate greeting card with sakura branch tree flowers bloom. March 8th international womens day design. Minimal covers design with hexagon lines. Geometric halftone gradients. Vibrant Eps10 vector. Future geometric patterns with hexagons. Halftone lines texture backgrounds design. Memphis style geometric confetti vector background with triangle, circle, square shapes, chevron and wavy line ribbons. 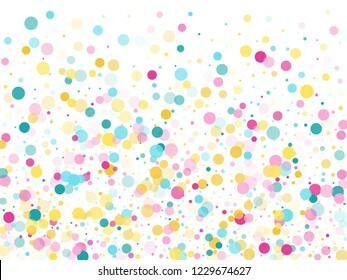 Cool 90s style memphis pink cyan yellow confetti falling scatter on white. 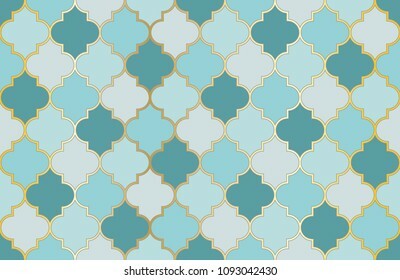 Coral color premium background with luxury polygonal pattern and gold triangle lines. Low poly gradient shapes luxury gold lines vector. 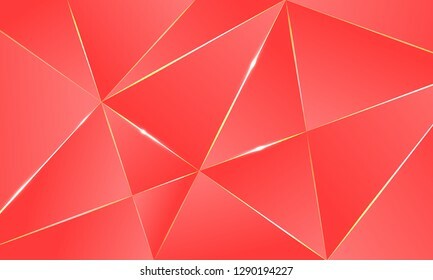 Rich background, premium triangle polygons coral red design. Holographic paper nice background in neon colors. Fashion magazine cover background with neon metallic gradient hologram. Holographic vector design for poster, brochure, invitation, cover. 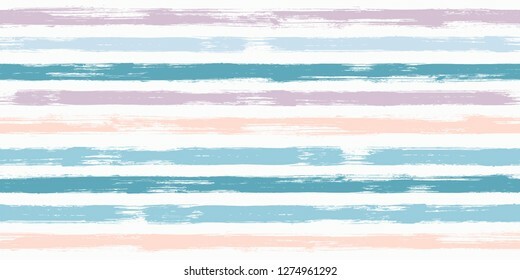 Retro watercolor brush stripes seamless pattern. 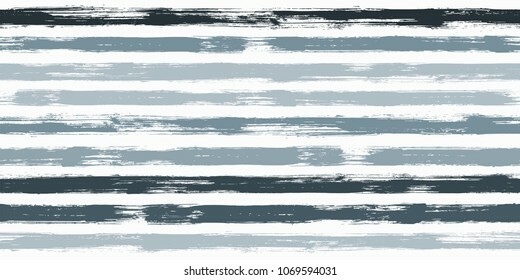 Gray and blue paintbrush lines horizontal seamless texture for backdrop. Hand drown paint strokes decoration artwork. For garment. Gold sparkling confetti flying on white holiday vector frame graphic design. Cool flying tinsel elements, gold foil texture serpentine streamers confetti falling festive vector. 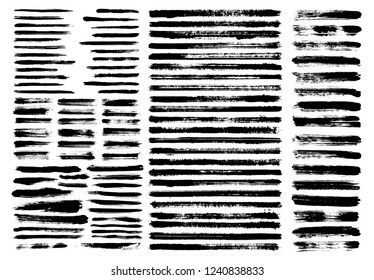 Long ink brush strokes isolated design elements. Set of paint lines. Cool stripes, textured paintbrush stroke shapes. 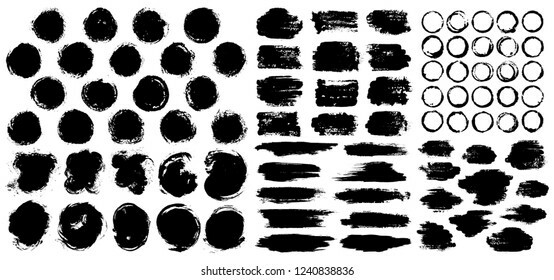 Collection of ink brushes, stripes isolated on white, vector paint samples. Halftone vector cover templates set with lines graphics. Tech journal design, geometric shape vector background set, trendy halftone lines hipster pattern abstract covers collection. Flat composition. Memphis round confetti airy background in teal, rose color, gold on white. 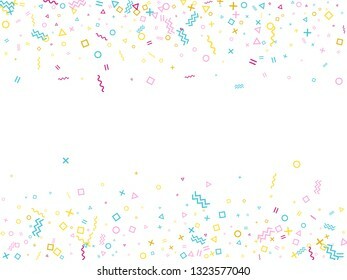 Childish pattern vector, children's party birthday celebration background. Holiday confetti circles in memphis style.